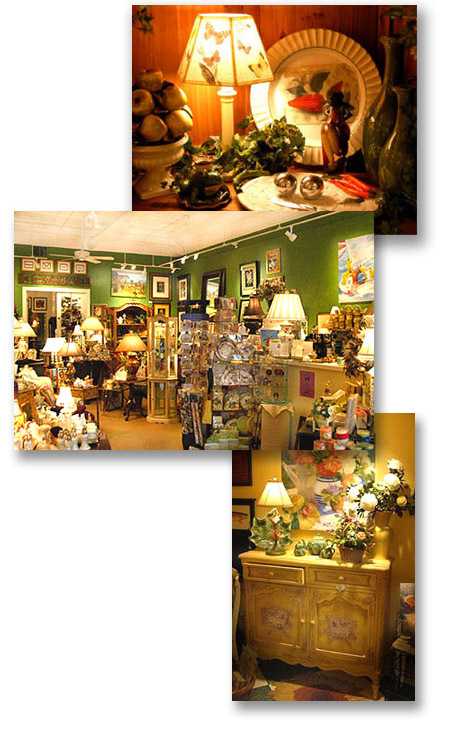 For your shopping pleasure, Wickham Interiors is open every day of the week but Sunday and late on Thursday evenings. When your gift is important, shop Wickhams. Open from Thanksgiving to Christmas 7 days a week. Wonderful, beautiful, and unique Christmas decorating accessories.